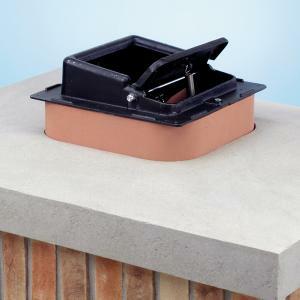 Lyemance Dampers mount easily atop a flue tile with silicone sealant. a 32' stainless cable drops down the flue and mounts in the firebox. Longer cables and a 4' cable shield may be ordered separately. 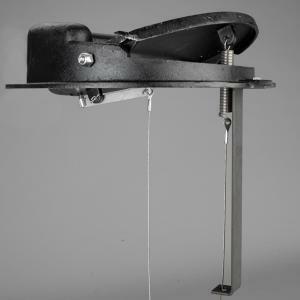 Damper comes with instructions, hardware, and silicone sealant.